Durham County u20s rearranged for Sunday!! Durhams game against Staffordshire has been rescheduled for this Sunday at our very own Greenwood Road. 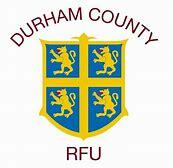 5 Billingham lads have been selected to represent Durham County this weekend. 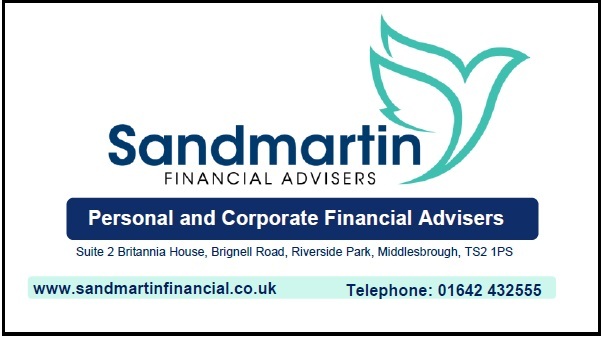 Durham play Staffordshire Billingham on Sunday at 2.15pm. This is another big step for Billingham in gaining more County honours. Good luck this weekend fellas. Squads: 09/02/2019  We Go Again! !